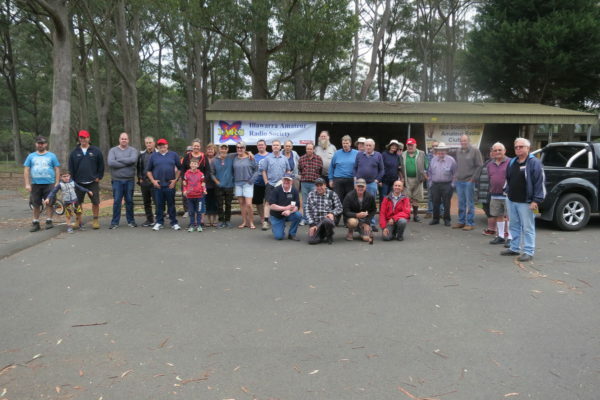 Tri Club Picnic 21 April 2018 – Mid South Coast Amateur Radio Club Inc. 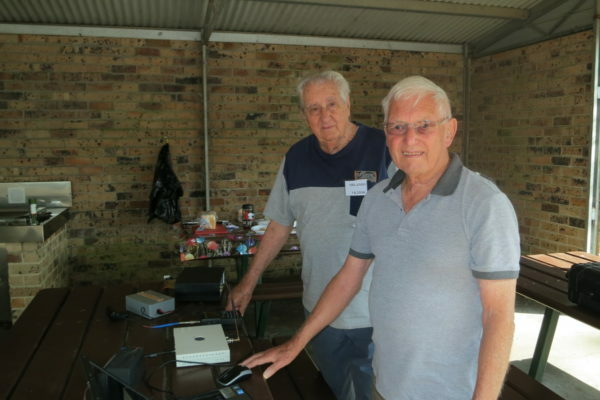 The second Tri Club Picnic was held on 21 April 2018 with members from the Illawarra Amateur Radio Society, the Goulburn and Southern Highlands Radio Society and the Mid South Coast Amateur Club attending. Although it was not a fine sunny day the weather was tolerable. About thirty people from the three clubs attended. There was a variety of gear on display. The multi mode repeater from IARS was setup and functioning. John VK2JG had a working 23cm television system running. 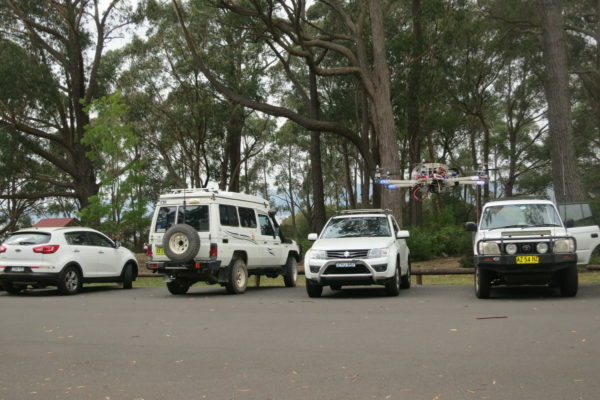 There were also a number of HF rigs set up and operating.